Happy Birthday Walt Disney! 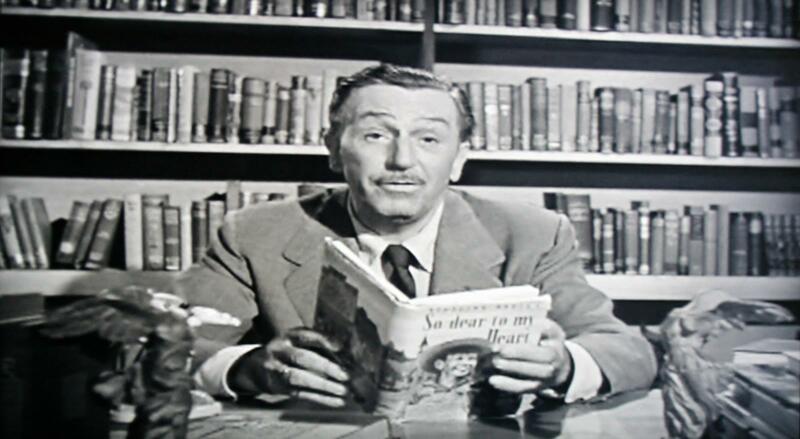 | Focused on the Magic : Happy Birthday Walt Disney! "Around here, however, we don’t look backwards for very long. We keep moving forward, opening up new doors and doing new things, because we're curious… and curiosity keeps leading us down new paths. "I believe that this frightfulness we see everywhere today is only temporary. Tomorrow will be better for as long as America keeps alive the ideals of freedom and a better life.